Located in the coveted gated community of Buenavida, this beautiful home is located on a cul-de-sac and zoned for desirable Double Peak K-8. 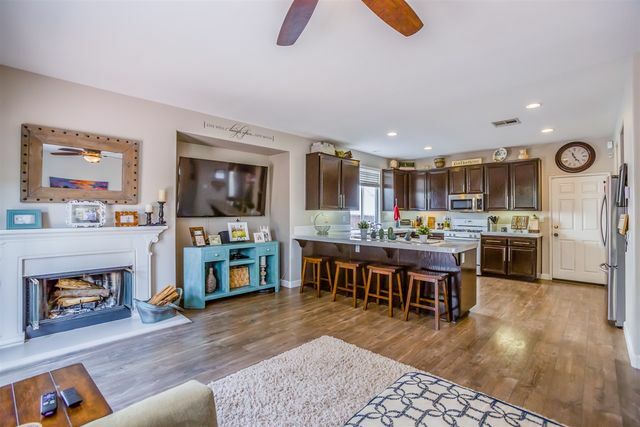 Open and bright floorplan with sunny kitchen and breakfast nook. Bonus room downstairs serves as office, playroom or additional room. Enjoy private, tropical backyard and tranquil fountain. Oversized master suite w/ bonus room and private patio. Two other rooms share full bath. 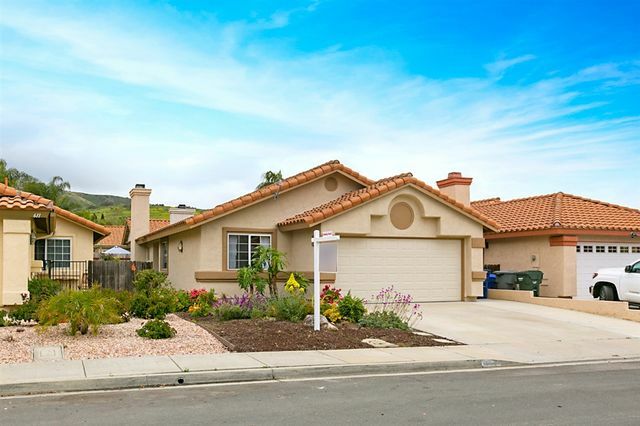 Near hiking trails, shopping, restaurants, CSUSM & new urban North City. This gorgeous view property sit on top of one hill overlooking P mountain; Great curb appeal with deep driveway & manicured landscape; Open floorplan that are functionable; 5.5 baseboards & crown mouldings throughout; 5 bedrooms plus a HUGE loft that is great for 3-4 desks; One bedroom on 1st floor; Huge private backyard with built-in BBQ & 2 oversize sheds; Upstairs Laundry; Walk to Palomar College and U. of St Augustine; 2 miles from CSU San Marcos; Close to amenities & easy access to freeways. 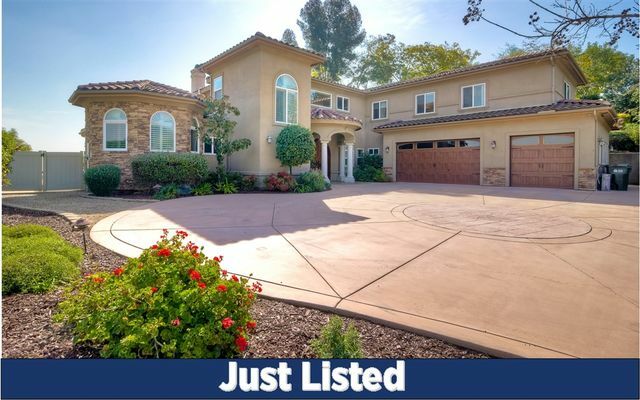 San Elijo Hills - Beautiful home on a quiet cul-de-sac. 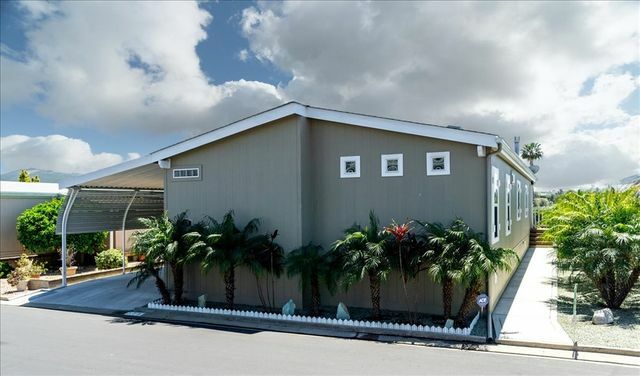 3 beds + large loft/2.5 ba. Outdoor offers a private quaint backyard with lawn and patio + a long driveway & courtyard, as well as spacious view deck. Desirable elevation with stone accents! Quality upgrades throughout incl. 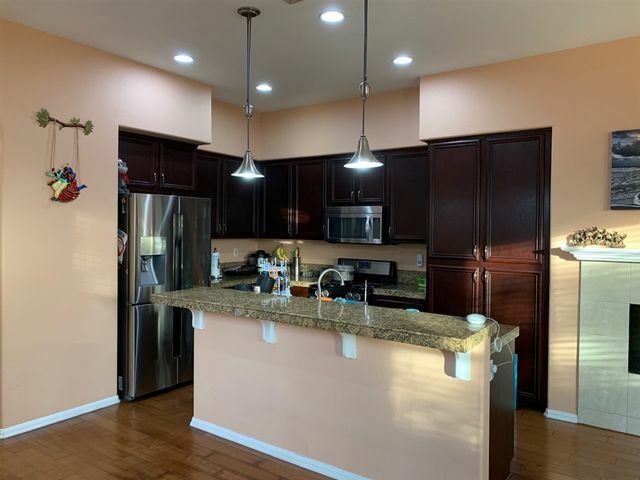 hardwood floors, gourmet granite kitchen w/ bar & stainless steel appliances, ceiling fans & more. 2 car garage (1+1). 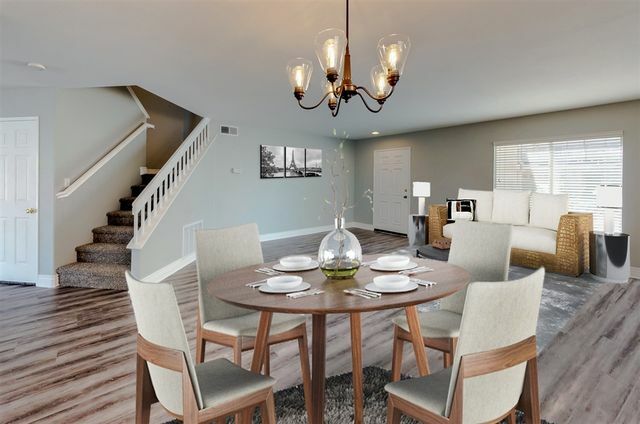 Walk to town center, AWARD WINNING schools, Movies, UC San Marcos,stores, restaurants & more!